Square has withdrawn its application to open a new depository bank in the US, but says it plans to apply later to the Federal Deposit Insurance Corp (FDIC). As reported in September 2017, Square was applying for an industrial loan company (ILC) charter to support the expansion of its lending business, the volume of which grew 68% year-over-year in Q2 to $318 million. However, the payments processor told American Banker on Thursday (5 July) the news after the publication cannily noticed it no longer appears on a public list of pending new bank applications maintained by the agency. 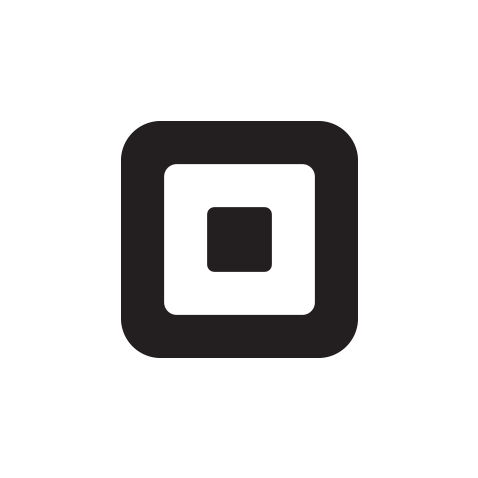 Square filed a separate application with the Utah Department of Financial Institutions, the state where it plans to headquarter its new ILC bank. The Square spokesperson has confirmed its application with Utah’s banking department “remains active”. There are no details on what needs to be strengthened in the application or when exactly it made the decision to pull its initial submission. As mentioned in our report last year, the news about its licence application was met with immediate rancour by at least one community banking group, which also lodged complaints about blurring the lines between commerce and banking when online lender SoFI applied for the same charter in June. But proponents said the move makes a lot of sense and could be good for underserved businesses and consumers that have trouble accessing credit through traditional banks. FinTech Futures contacted Square for comment and received the same standard response as printed above. Not worth the wait. Last month, Square had its application for a virtual currency licence approved by the New York State Department of Financial Services (NYDFS). Square currently holds a money-transmitter licence from NYDFS.